At UNESCO-IHE we are engaged with many partner universities and knowledge institutes, with whom we collaborate in education and research. I am lucky to be involved in several collaborative research projects with local and regional universities and institutions, the majority of which are located in Africa. The Water, Peace and Security Partnership – Enabling preventive action for water induced conflict is a pilot initiative to test whether it is possible to anticipate water-related human insecurity using and combining novel data and source. IHE Delft (leads), World Resources Institute WRI, Deltares, The Hague Centre for Strategic Studies HCSS, Wetlands International and International Alert (DGIS funded, 2018-2019). See https://www.un-ihe.org/news/water-peace-and-security-partnership. with Oxfam Novib, Acacia Water, Mekelle University, Dabane Trust, Oxfam Mozambique and other partners in Ethiopia, Mozambique and Zimbabwe; UNESCO-IHE leads (DUPC2 funded; 2016-2019). See the A4Labs website. 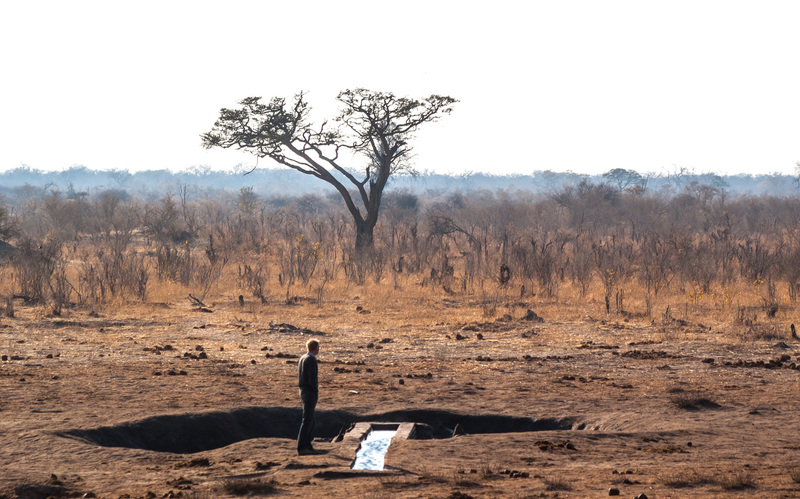 Irrigation package for sand rivers, a feasibility study in the Mozambican Limpopo Delta – IPSAR. This project is associated with the A4Labs project and initiated by Acacia Water, together with the Practica Foundation, Instituto Superior Politécnico de Gaza ISPG, Oxfam Mozambique and IHE Delft (PVO funded, 2018). IWACA-TECH – Improved water efficiency control based on advanced remote sensing technologies. 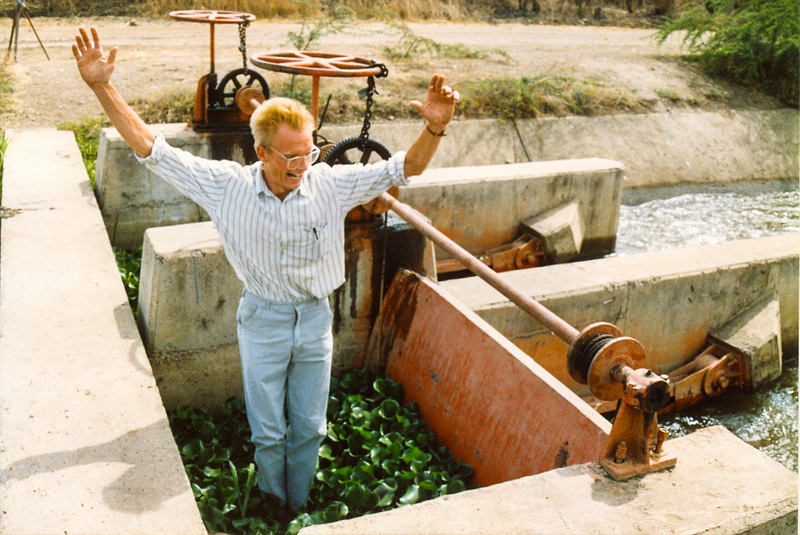 This action research couples Mobile Model Predictive Control techniques with Advanced Remote Sensing to improve water productivity in large scale open canal irrigation systems – piloted in Xinavane Sugar Estate, Mozambique. VanderSat leads this action research, with Tongaat-Hulett, Mobile Water Management, Eduardo Mondlane University, TU Delft and IHE Delft (PVO funded). See IWACATECH.com. The Mara River basin is shared between Kenya and Tanzania, comprising the iconic Masai Mara and Serengeti natural reserves, and flows into Lake Victoria; thus being a tributary river of the White Nile. We assist the Kenyan water authority WRMA to develop a Water Allocation Plan in the Kenyan part of the Mara River Basin, within the context of the Mau-Mara-Serengeti Sustainable Water Initiative MaMaSe, a programme in which the following partners collaborate: WWF Kenya, Kenya Water Resource Management Authority WRMA, Egerton University, Masai Mara University, Alterra, ITC, SNV, GIZ and Deltares (see www.mamase.org). With Jeremiah Kiptala of the Jomo Kenyatta University of Agriculture and Technology we recently acquired a grant from the European Space Agency ESA, under its Tiger initiative, for the development of a Dynamic Water Value Map in the Kenyan Mara (see http://www.itc.nl/tiger/phase2/research_project_403.asp). We will develop the dynamic water value map in the context of the MaMaSe project and Water Accounting. with the University of Dar Es Salaam, Sokoine University of Agriculture, University of KwaZulu Natal, International Water Management Institute IWMI, Stockholm Resilience Centre and Delft University of Technology (UPaRF funded; 2009-2013); this is a follow-up to the Smallholder System Innovations in Integrated Watershed Management project (SSI) (WOTRO, Sida and DGIS funded). Risk-based operational water management for the Incomati River Basin – RISKOMAN; with Eduardo Mondlane University, Komati basin Water Authority KOBWA, University of Kwazulu-Natal (UPaRF funded; 2009-2014). Mobile Water Monitoring in ARA-Sul, Mozambique – this project (2014-2015) aims to make water management more transparent and proactive by monitoring water levels/flows, groundwater levels and precipitation by smart-phones in the lower Limpopo river basin and other basins of ARA-Sul in Mozambique. We collaborate with several universities and knowledge institutes to develop new postgraduate curricula. Here I list some collaborative projects I am involved in.